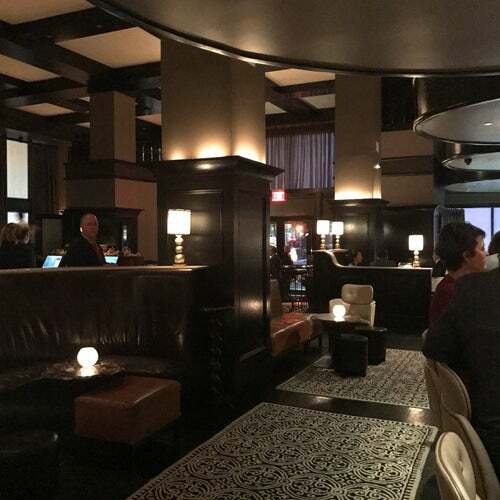 Del Posto is the ultimate expression of what an Italian restaurant should be. Joe Bastianich, Lidia Bastianich and Mario Batali represent a convergence of different styles and experiences. The restaurant concept generated at Del Posto can best be described as trans-generational: an expression of the evolution of cuisines, menus, service and ambiance that have characterized the history of the Italian dining experience in this country.